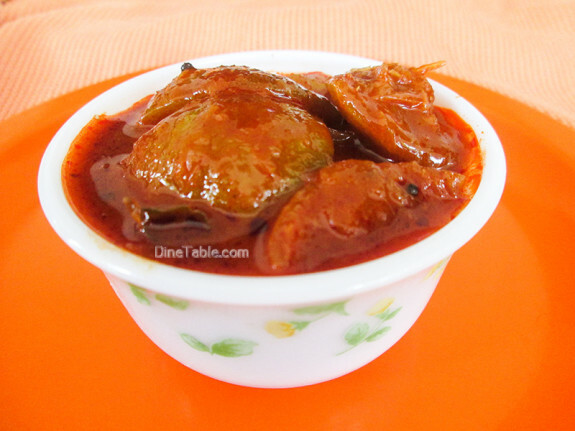 Lemon Pickle Recipe / നാരങ്ങ അച്ചാർ / Naranga Achar is a traditional Kerala pickle recipe. We know that there are varieties of pickles. 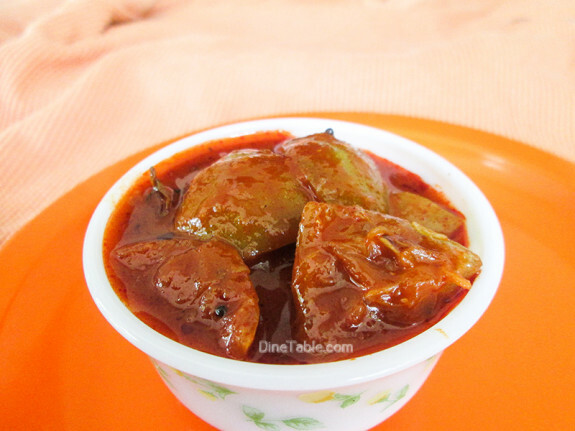 But if anyone says pickle, I think the first image we have is either lemon pickle or mango pickle. 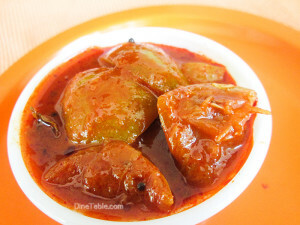 You can search for Mango Pickle Recipe which I have posted earlier. 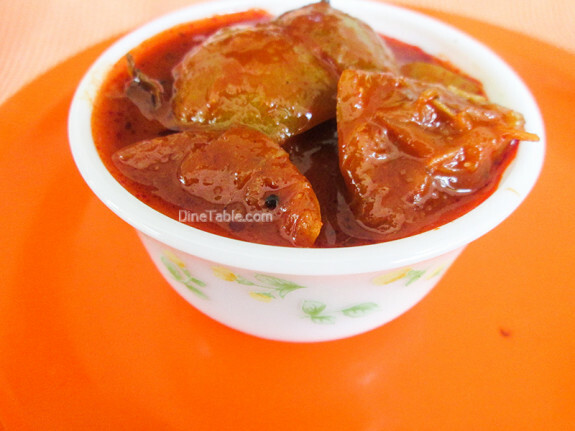 Lemon (Naranga, നാരങ്ങ) pickle is an easy to make traditional pickle. Lemons are available at any time in markets and making Lemon Pickle / നാരങ്ങ അച്ചാർ / Naranga Achar doesn’t need too much hard work and time. Lemon is sour in taste and protect against gastric fire, good for vision, pungent and astringent. Lemons increase peristalsis in the bowels, helping to create a bowel movement thus eliminating waste and helping with regularity. 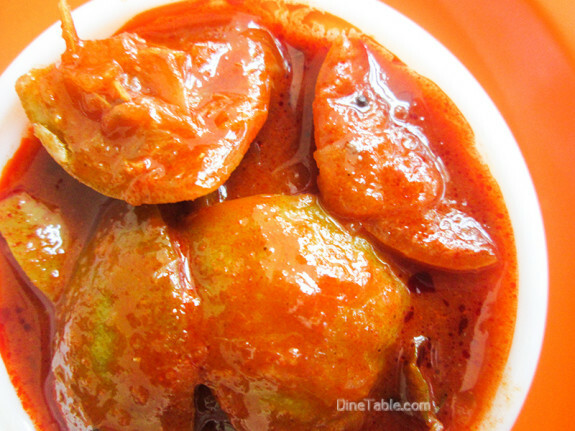 Click here for other tasty and delicious Pickle Recipes..
Wash the lemons with water and dry them with a clean cloth. 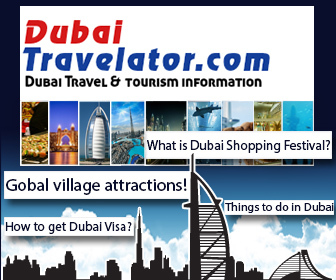 Boil water in a steamer and steam the lemons for 5 minutes. Allow the lemons to cool down. Wipe each lemon with a clean cloth and cut each of them into 4 pieces. Heat gingelly oil in a pan. Add mustard seeds and fenugreek seeds. When they splutter add chopped garlic, chopped ginger, chopped green chilly and curry leaves. Lower the flame and add asafoetida powder, turmeric powder and kashmiri red chilly powder and saute well. Add the lemon slices, salt, vinegar and mix well. Switch off the flame. 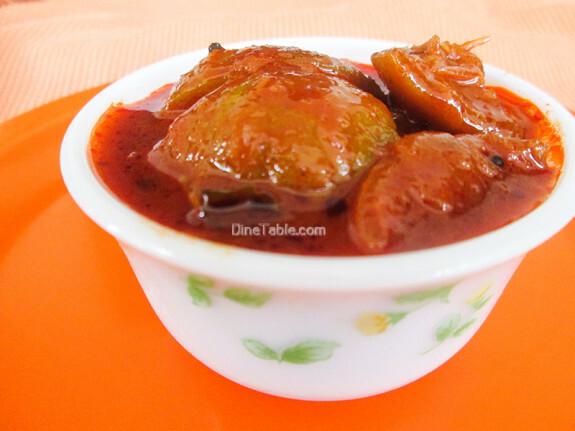 Tasty Lemon Pickle is ready.